Help Advocate Ranbir Singh know your legal issue better. 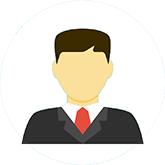 Get Advocate Ranbir Singh details by SMS and Email. Advocate Ranbir Singh has been practicing and handling cases independently with a result oriented approach, both professionally and ethically and has now acquired many years of professional experience in providing legal consultancy and advisory services. 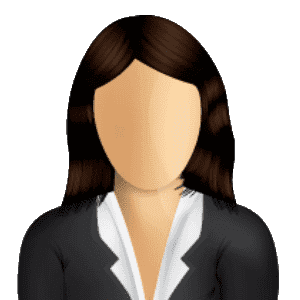 Advocate Ranbir provides services in various field of civil laws, criminal laws, family law, divorce cases, startup related matters and drafting and vetting of various agreements and documents. Advocate Ranbir enrolled with the Bar Council of Punjab and Haryana in 2011. 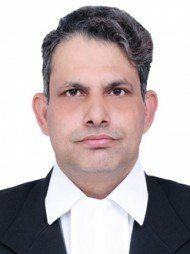 He is a member of the District Bar Association of Faridabad. Questions Answered by Advocate Ranbir Singh Cruelty By In Laws And Husband My husband beat me regularly..